Hangsen e-liquid is rigorously tested for safety and quality. 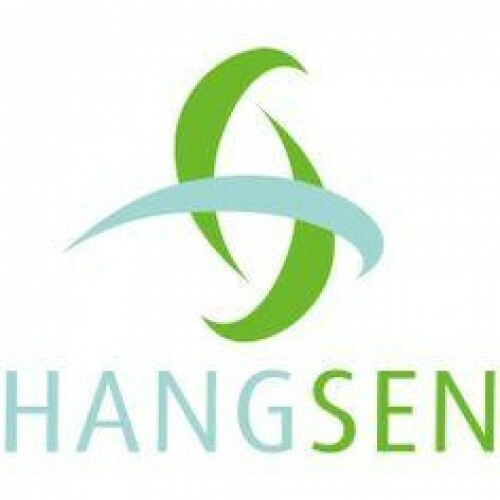 Because Hangsen e-liquid uses a tobacco extraction technique, Hangsen e-liquid is able to provide a consistent, high-quality and robustly flavored e-liquid that meets the demands of even the most discriminating vaping customers. 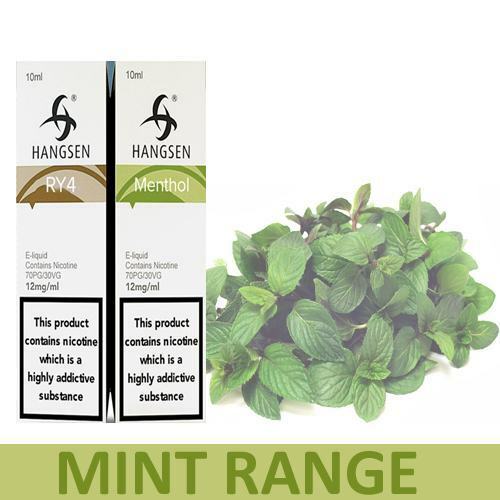 TOBACCO RANGE:Hangsen e-liquid is rigorously tested for safety and quality. Because Hangsen e-liqui.. CREAM RANGE:Hangsen e-liquid is rigorously tested for safety and quality. Because Hangsen e-liquid .. PREMIUM JUICE:Hangsen e-liquid is rigorously tested for safety and quality. Because Hangsen e-liqui..
FRUIT RANGE:Hangsen e-liquid is rigorously tested for safety and quality. Because Hangsen e-liquid u..